Cheers opened our doors in 1995, and quickly became Loudoun County's most recognized sporting goods store. We have become an innovator in what makes a successful team sporting goods dealer. Our way, the Cheers Way, is unique to our industry. We have combined the team and retail sides of sporting goods like no one else, and have truly become a "one-stop" shop. Come see us for all your sporting goods needs for your league, team, school, or club. 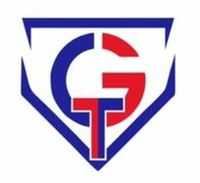 Complete Game Tournaments (CGT) is focused on providing a professional and fun experience to all of its participating teams. We pride ourselves in making our events exciting and about the kids!!! From our pitching regulations to our championship awards, we put the players first!!! CGT will also have equipment vendors at each tournament along with apparel companies to give fans a chance to demo bats and enjoy the experience also. Diamond Elite is a premier indoor baseball, softball training facility where aspiring athletes come for quality team and individual instruction. 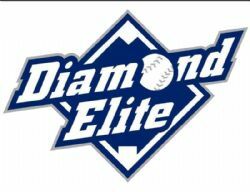 Diamond Elites Baseball and Softball Training Programs number one goal is to develop the best baseball and softball players and teams in the Mid-Atlantic region. Our mission is to provide an unmatched baseball and softball learning environment provided by professional instructors with unrivaled passion for the games. Using the latest technology and teaching resources, our coaches continually strive to get results and be an innovative leader in player development. 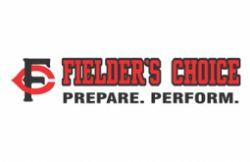 Located in Purcellville, VA, our 12,000 square foot indoor facility is also home to the Fielder's Choice Baseball and Softball Clubs.